You never know when you’ll need this information. It’s better to be safe than sorry. 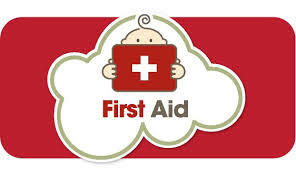 This is an article on Giving First Aid to a Choking Infant from Baby Centre. This information may just be what will save your child or that of a friend or just some random child you may meet along your way. ⟵So, My Friend Just Had A Baby!